On Sunday April 25th, 2010, Salon Trilogy will be participating in HAIRraising for Children's Hospital! 100% of all funds donated go directly to Children's Hospital Boston. We will be taking appointments as well as walk-ins. We will be taking haircuts from 11am to 3pm. Hair cuts are $40 and all proceeds to go Children's Hospital of Boston. This is such a great cause and space is filling up so please call 617-558-9700 to reserve your appointment. Are you on Facebook? 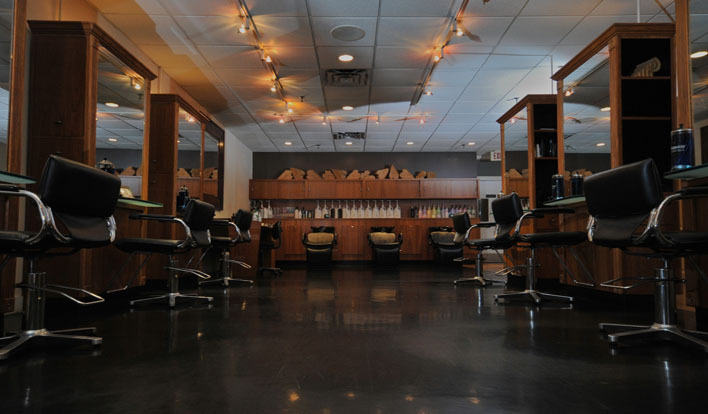 Become a fan of Salon Trilogy!